R&B Singer Lyfe Jennings estrange Wife Has Now Filed For Divorce !! 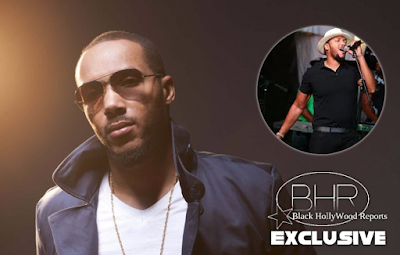 BHR Hollywood Reports..........Lyfe Jennings alleged "secret wife" has filed for divorce from her husband. 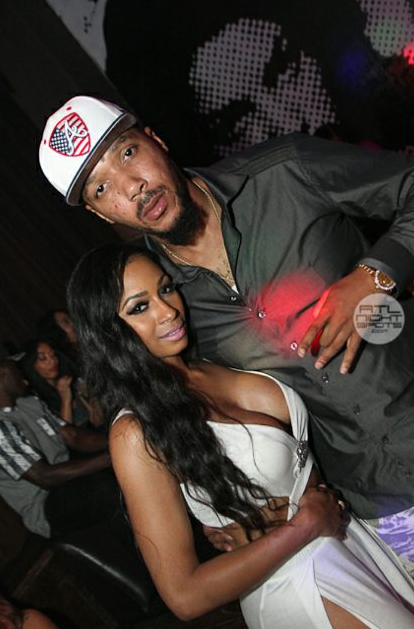 If you recall this secret German model wife came to light when Lyfe Jennings proposed to Karlie Redd with a fake ring on "Love and Hip Hop: Atlanta". It was Jessica Dime who actually spilled the tea on Lyfe claiming that he got another woman pregnant while with Karlie. 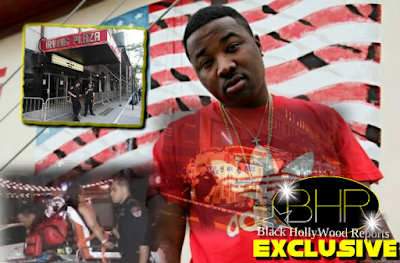 The "Must Be Nice" singer is married to a woman named Gwen Scharkowski who has confirmed with legal docs. The site posted the divorce documents filed by Scharkowski in Georgia court. The news of his secret marriage came out last year while Jennings was dating Redd. When she eventually found out about Jennings's alleged wife, she broke things off. Now it seems like Lyfe went from two significant others to none. Lyfe Jennings has yet to respond to the papers.